I vividly remember my father coming home from work on Fridays, and calling out ‘TGIF! !’ Often such announcements would be followed by our whole family going out to celebrate at Nat Bailey’s White Spot restaurant. 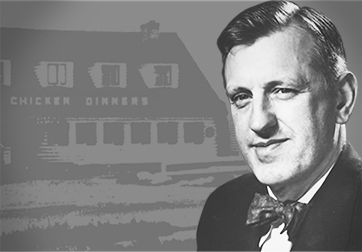 The White Spot, like A&W, used to be famous for its tradition of eating dinner in one’s car. No self-respecting Vancouverite would dream of eating fish and chips anywhere else. TGIF was also a pressure that I experienced as an older teenager: a pressure to make my Friday nights very exciting and sensational. If I wasn’t experiencing an adrenaline rush on Friday night, I would feel guilty as if I had failed the invisible TGIF law of the universe. More recently, I have discovered another meaning to TGIF. TGIF also means facing our fears, facing our anxieties, facing our grief. Friday is a symbol of the ending of the week and also the ending of life. Friday is both an ending and a new beginning, a dying and a potential rising. Very few of us want to face our own personal mortality. Yet our fears of dying are actually our fears of living. TGIF also makes me think of the most important Friday in the year: Good Friday. Thank God It’s (Good) Friday! Many of us avoid Good Friday like the plague, because like a plague, Good Friday reminds us of death, of pain, and of our own personal mortality. Sometimes we wonder: what in the world is Good about Good Friday? What’s so good about someone going through the worst torture and most agonizing death ever invented? Many of us are tempted to switch TGIF to TGIS: Thank God It’s Sunday (Easter Sunday in particular). Everybody loves Easter: bunnies, chocolate, eggs, bonnets, lilies, flower crosses, and joyful singing. Everybody loves victory and resurrection and new life. No wonder every church is packed with visitors on Resurrection Sunday. But very few of us love Good Friday. Good Friday just seems too morbid, too deadly, too bloody. It just seems too hard to say TGIF about Good Friday. I remember as a boy when I first watched a movie about Good Friday. I was struck by the hatred of the soldiers towards Jesus, the brutality that he endured, the whippings and the nails driven in his hands and feet. It all seemed so unfair, so unnecessary. What in the world was good about such a Good Friday? I wanted to drag Jesus down from the cross and save him from his agony. I knew that he had the power to call a legion of angels to save him. Yet he didn’t. 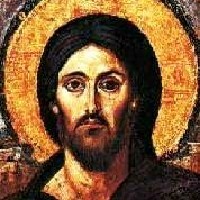 I felt very disappointed in Jesus. My other hero Superman always got away when the green Kryptonite was about to kill him. But Jesus let me down and ‘wimped out’ by dying on me. 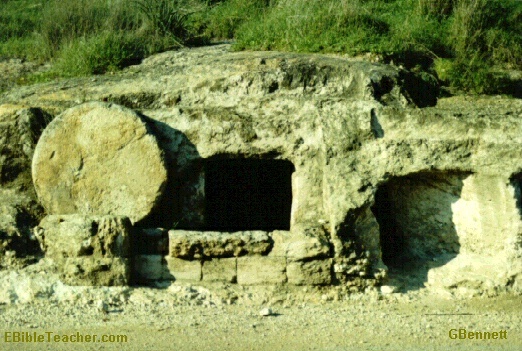 For years, Easter made no sense to me, because I thought it was about remembering a dead Jesus. I had no idea that Jesus was alive and well, and just waiting to change my life. As a teenager, I became convinced that there was no life after death, and that nothing awaited me but extinction and returning to dust. I began to fear the power of death and the meaninglessness and emptiness of life. I even began to secretly wonder if life itself was worth living. TGIF began to lose its effect on me. One day in Grade 12, I met some fellow students who seemed different: happier, more peaceful, more focused in their life. They had a joy that seemed to bubble over. I knew that whatever they had, I wanted it too. So I asked them what made them ‘tick’. They said with a smile that their secret was a personal relationship with Jesus Christ. They told me that Jesus had broken the power of death on the Cross, that he had taken my sin and guilt on Good Friday, and rose to new life on Resurrection Sunday. They told me that I could live forever if I would turn from my self-centeredness and let Jesus become the centre of my life. I was hungry and curious. So I ‘opened the door of my life’ and let Jesus come in. It felt like rivers of liquid love filling me from the inside out. I experienced joy in a whole new way. I felt whole and peaceful in an unexpected way. Most importantly, I lost my fear of death. 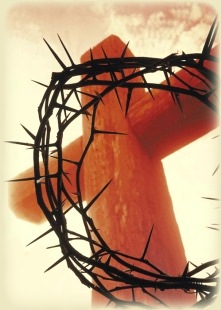 I knew that my life had meaning and purpose because of Jesus taking my place on Good Friday 2000 years ago. TGIF! – In order to obtain a signed copy of the prequel book Battle for the Soul of Canada, please send a $18.50 cheque to ‘Ed Hird’, #102-15168 19th Avenue, Surrey, BC, Canada V4A 0A5. For mailing the book to the USA, please send $20.00 USD. This can also be done by PAYPAL using the e-mail ed_hird@telus.net . Be sure to list your mailing address. 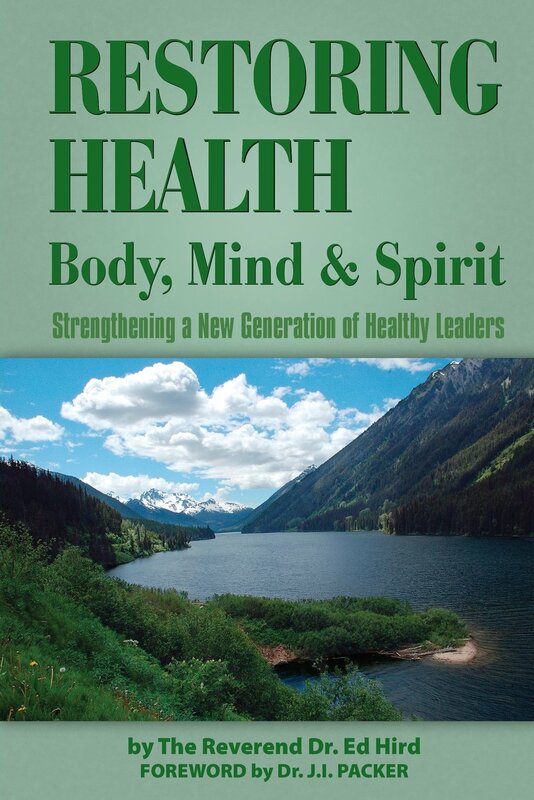 The Battle for the Soul of Canada e-book can be obtained for $4.99 CND. Categories: Easter, Good Friday, TGIF, Uncategorized | Tags: A&W, Anglican Coalition in Canada, Anglican Mission in the Americas (Canada), Battle for the Soul of Canada, cross, death, Easter, Easter bonnets, Easter Bunnies, Easter Chocolate, Easter Eggs, Easter Flower Crosses, Easter Lilies, Easter Sunday, emptiness, extinction, fear of dying, fish and chips, Friday, Good Friday, guilt, Jesus Christ, Kryptonite, life after death, meaninglessness, Nat Bailey, New Life, pain, personal mortaliyt, personal relationship, resurrection, Rev Ed Hird, rivers of liquid love, Self-centeredness, sin, St Simon's North Vancouver, Superman, teenager, TGIF, Thank God it's Friday, Thank goodness it's Friday, White Spot | Permalink.